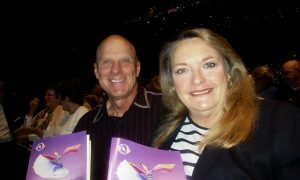 HOUSTON—Scott and Melina Mackey witnessed something of higher order when they watched the opening performance of Shen Yun Performing Arts at the Jones Hall for the Performing Arts in Houston on Dec. 23. 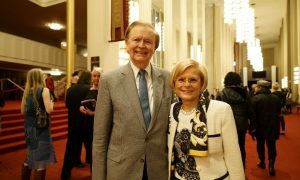 From the dances to the lyrics composed by the New York-based company, Mr. Mackey said the 5,000 years of culture that Shen Yun seeks to revive is indeed spiritual and divine. Through the expressive art forms like classical Chinese dance, Shen Yun tells stories from ancient legends to those set in modern day China. 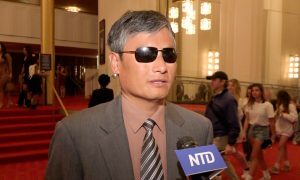 Mr. Mackey pointed to a particular piece touching on the persecution of the spiritual practice Falun Gong. He said he really felt himself resonating with the story behind it. 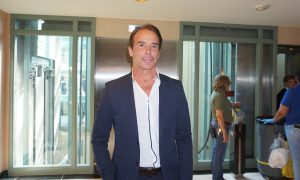 “Good triumphs over evil,” he said, adding that he has some familiarity with Buddhism and recognized it in the stories. 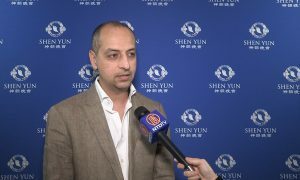 Shen Yun’s mission also resonated with many other members of the audience, regardless of their past experience with Chinese culture. 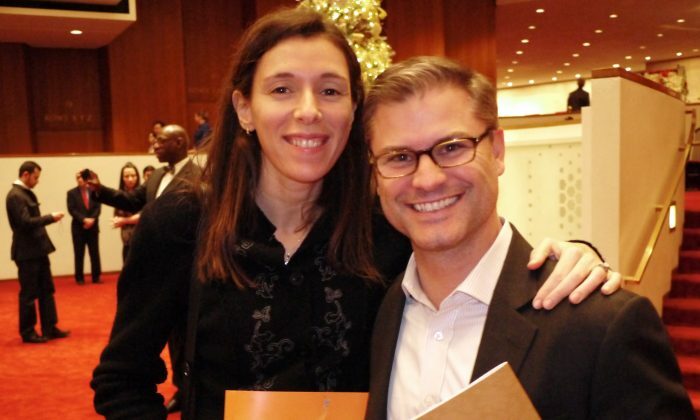 “If you love tradition, then you love a sense of where you’re going and where you’re from,” said Ms. Nichole Levy, an overseas contractor, who applauded Shen Yun’s mission. “It is excellent, very wonderful, powerful—very historical,” Ms. Levy said. 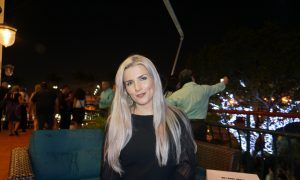 Ms. Levy said she was glad to learn about traditional Chinese culture and see its different periods throughout history. 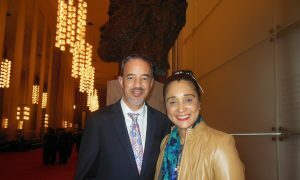 Despite this being her first encounter with Shen Yun, the performance’s themes were relatable, Ms. Levy said.